CINCINNATI -- We know about the separation of church and state, but what about the separation of church and shopping? 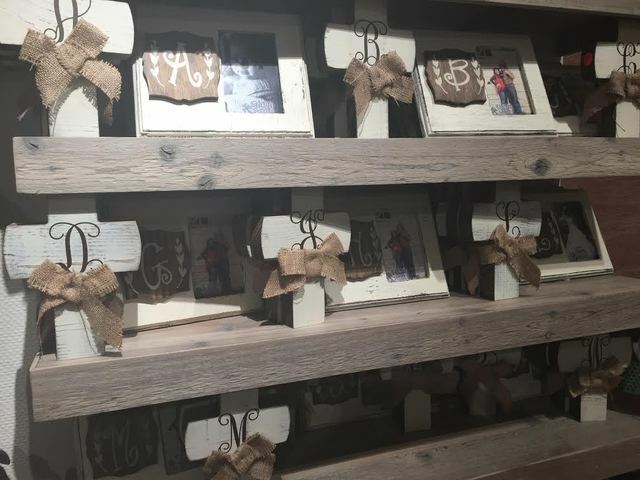 Since 2013, clothing manufacturer and retailer Altar’d State , based in Knoxville, Tennessee, has opened three stores in the Cincinnati area in Deerfield Township, Clifton and at Kenwood Towne Centre in Montgomery. Aaron Walters, then 31, and Brian Mason, then 37, founded the company in 2009 with a Christian mission. 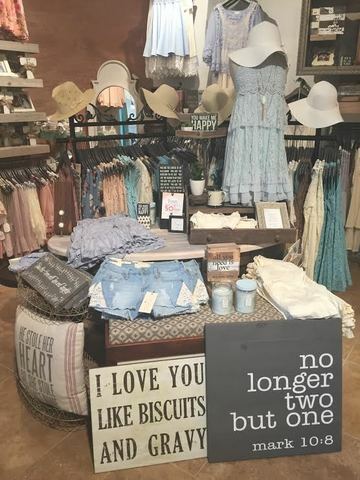 Seven years later, Altar'd State continues to grow, operating over 50 boutiques throughout the southeast that sell women’s clothing, accessories and gifts. Alyssa Eastes, 26, assistant manager at the Kenwood Altar’d State, lives in Loveland and has been working for the company for almost a year and a half. She chose to work for Altar’d State because she likes how the company gives back, as well as the style of the clothes, which she says are often compared to other retailers like Francesca’s and Anthropologie . Shoppers Lauren Feeley, 14, and Naomi Simmons, also 14, who visited Kenwood Mall after Madeira High School let out earlier this month, made a similar comparison. 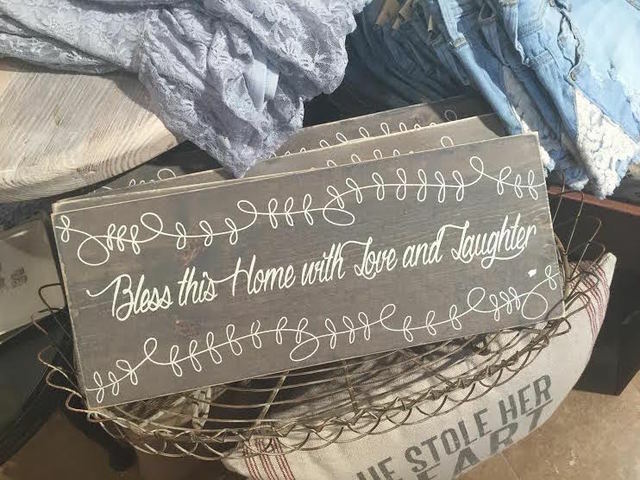 “It’s one of my favorite stores in the mall,” said Feeley, who agreed with her friend that the religious overtones had “no effect” either way on her feelings about the store. “People notice the music first, then see the signs,” she explained. Although neither Eastes nor Herndon had experienced much negative feedback from customers, Eastes said she had heard of other employees having that experience. “The Christian influence is overwhelming and distracting for people of other faith,” she said. Eastes believes changing the corporate messaging from “Christian” to “faith-based” has helped alienate fewer shoppers, who she said range in age from 12 to 65 years old. “Both mothers and daughters can shop here,” she said. One such mother-daughter team visited the Kenwood location earlier this week: Acacia Spencer, 13, and her mom, Cheryl Spencer, both of Milford. It was their first visit and they came because they had heard about the religious affiliation. Ally Herndon, 19, of Silverton, started working for Altar’d State in November. Herndon said the company’s popular Monday “give back” days, when 10 percent of sales are donated to a local charity, appeal to her. To date, the Cincinnati-based cancer research organization has paid for 84 projects totaling more than $2.25 million. Altar’d State has donated a total of $2.14 million to local charities such as CancerFree KIDS. The retailer also pays for employees to volunteer up to four hours each month and has donated 1,986 volunteer hours to date.